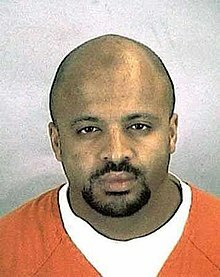 Zacarias Moussaoui (Arabic: زكريا موسوي, Zakariyyā Mūsawī; born May 30, 1968) is a French citizen who was convicted of conspiring to kill citizens of the US as part of the September 11 attacks. As a result of his conviction, he is serving a life sentence without parole at the Federal ADX Supermax prison in Florence, Colorado, USA.— Excerpted from Zacarias Moussaoui on Wikipedia, the free encyclopedia. This page lists evidence from Moussaoui's trial.